110 protoypes, 460 hours of lab testing and 11 months of sleep studies later, Casper is ready to starting shipping out dog beds. 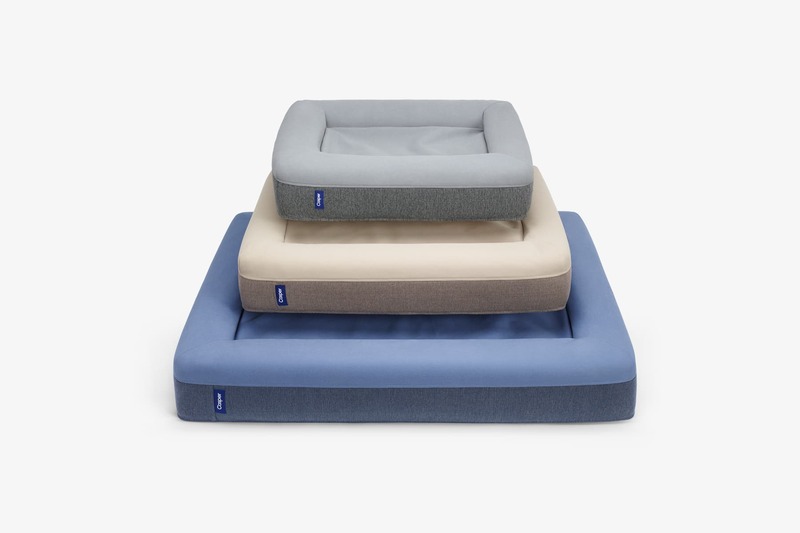 The mail order mattress startup that is almost single-handedly propping up the world’s podcasters now offers its service to canine companions for $125 a pop. The Casper Dog Mattress model is remarkably similar to the company’s human offering, with free shipping in what looks to be a too-small box and free returns after a 100 night trial, should you be unable to just let sleeping dogs do their thing. So, why did it take so many human hours to make a dog mattress? There’s a lot of nature to contend with – like the fact that dogs like a little head support and will invariably do a little digging in order to get fully comfortable. So there are a lot of bonded microfibers to contend with teeth and claws. The bed comes in three colors and three sizes, supporting dogs up to 90 pounds. Orders placed now should start shipping by the 24th.